MLK JR BLVD to Right on Scott to Left on Martin St. 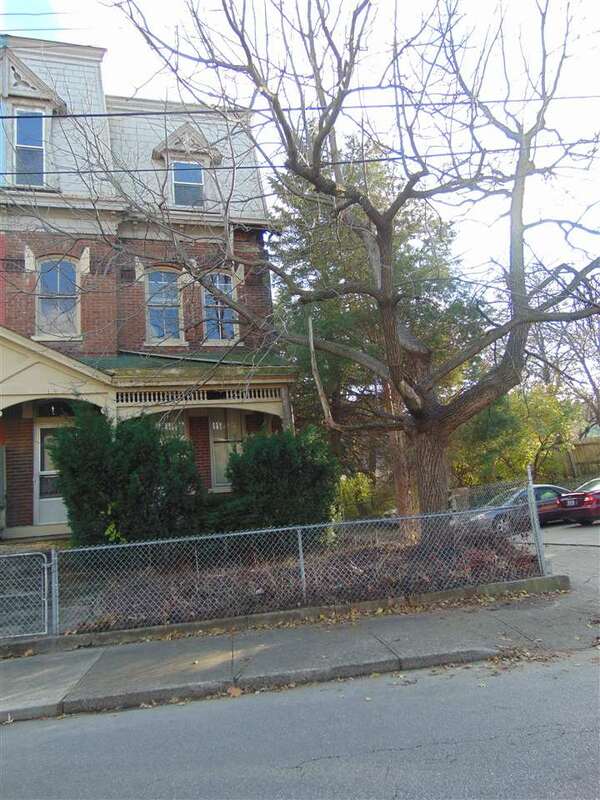 Ever wanted to own a historic home in Covington? This is your chance! Original molding and baseboards still intact. Great investment property or renovate and make this your dream home! This 5 Bed 2 BA home is just waiting for your TLC!! Home has second floor laundry. Home sold as is.